I’ve decided to try out yet another new regular for my blog. Please welcome the Monday Menagerie. As most of you know I am quite an animal enthusiast, and a self-proclaimed cute hunter, so I’ve decided to showcase some of my latest finds right here. 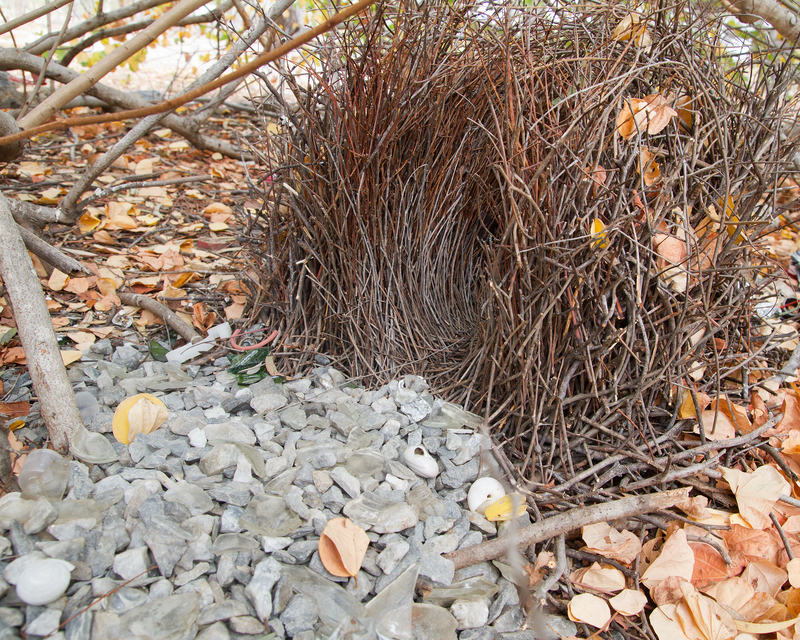 Now, quite uncharacteristically, I have managed to stay away from owls, cats and piggies for the first post, and will instead be presenting you with… *drumroll*… the bowerbird! Of course, I was enraptured with delight… and became even more so when I read the description. It turns out this birdie (a male) had built a beautiful little nest and was now trying to attract the object of his affection with this magical find: a pink paperclip. Real little winged-hoarders. Birds after my own heart, if ever there were any. How sweet! 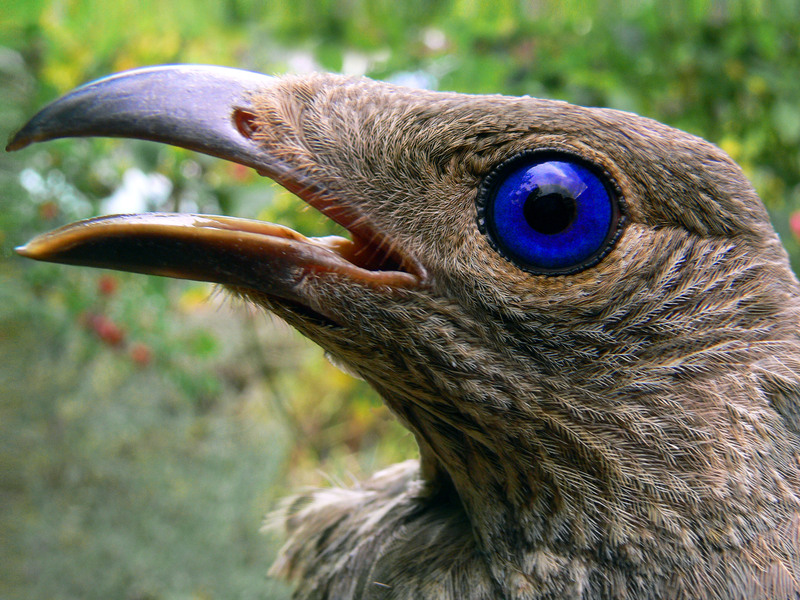 Unfortunately they have an Austro-Papua distribution, which basically means if you want to see a bowerbird collection with your own eyes, you’d have to travel down-under. They seem to really like blue, or what? I remember always reading about these birds when I was a young boy! I had quite forgotten about them. these birds are amazing!! so clever! and creative! love it!